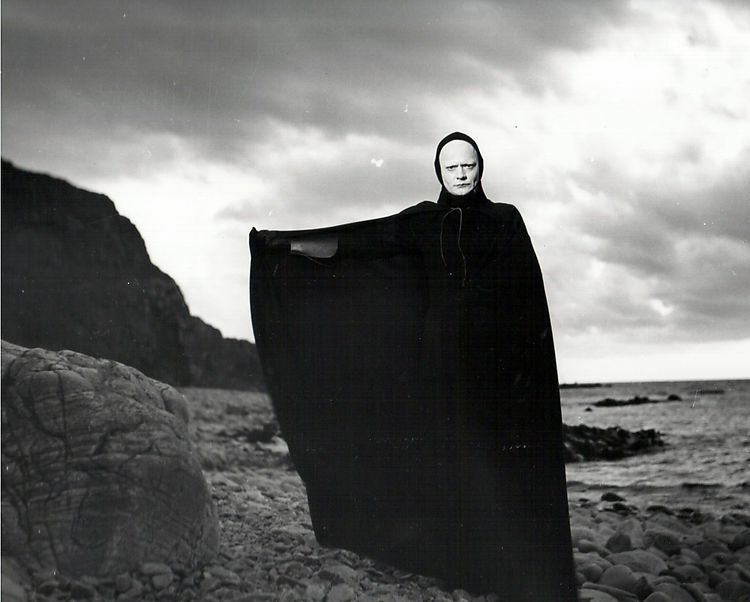 As Saturn, the reaper, slows to a halt before turning retrograde in mid-March, let’s pause to reflect what the transit of this great planet through the sign of the centaur means. In this post, I’ll look briefly at the past Saturn in Sag period to give us a handle on this one. Then in later posts will delve deeper into the psychological and the personal, including Saturn Returns and the Seven-and-a-half. By tradition, we find philosophy, publishing, broadcasting, higher education, great religious institutions, the law, exploration and foreign policy in Sagittarius. So what happens when Sagittarius’ least favourite planet decides to come stay for a couple of years? Saturn makes rules, sets limitations, puts us to work, makes us depressed, provides a reality check, restructures, reaps lives. Last time Saturn was in Sagittarius in the late 1980s, Uranus, the planet of revolution and awakening, was in late Sagittarius, and Neptune (ideals) was in Capricorn. This was the lead up to the world-changing triple conjunction of Neptune-Saturn-Uranus at 10° Capricorn, when the Berlin Wall came down and the map of Europe began to disintegrate and reform. Capricorn is, of course, the sign of established order. But in order to change, big ideas had to shift first, and that is the province of Sagittarius. This time around Saturn in Sag is part of a Grand Trine in fire, comes in the wake of the Uranus-Pluto square and will square Neptune in Pisces. But this is for a later post. 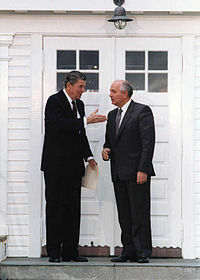 In 1987, Soviet General Secretary Mikhail Gorbachev launched two initiatives: Perestroika, which translates as restructuring, a Saturnian word in itself, and Glasnost or transparency, one result of which was greater freedom of the press, Sagittarius’ domain. So instead of restricting as one might expect with this transit, Saturn was dismantling. These reforms led directly to the collapse of the Soviet Union and the liberation of Eastern Europe from the Russian yoke. Glasnost and Perestroika began on the Saturn Return of the Hungarian Uprising, the first popular revolt against Soviet authority in Eastern Europe back in 1956. During that transit of Saturn through Sagittarius, Hungary’s appeals for intervention from the United Nations — broadcast over the radio — were not answered. Speaking of broadcasting, some long-lived (Saturn) TV shows (Sagittarius) began back then: Oprah Winfrey, the reboot of Star Trek and The Simpsons, whose c0-creator Sam Simon passed away this week. As you might guess, some important international (Sagittarius) rules (Saturn) were agreed too in the late 1980s. The INF Treaty (1987) signed by US President Ronald Reagan and Mikhail Gorbachev limited (Saturn) the proliferation of nuclear weapons. The European single market was made into law (1986/7). In fact, the Single European Act was the first revision of the European Community since the Treaty of Rome in 1957. Saturn rules borders, of course, and this legislation changed the borders of Europe. In the intervening period, between now and the late 1980s, the map of Europe has been redrawn, and right now, we are witnessing an attempt to reshape the Middle East. And speaking of boundaries, the M25, London’s massive ring road, the second longest metropolitan orbital in Europe, was completed in 1986. This enormous feat of engineering, pieced together over decades, is a barrier (Saturn) between London and the rest of the country, an enormous man-made moat of traffic. So we saw some boundaries (Saturn) being expanded (Sag). The Mir Space Station was launched in 1986, extending the human occupation of space to the boundaries of the Earth’s gravitational pull. The Challenger disaster also happened in the same year, reminding us that there are limits to exploration. Oh and teenaged Matthias Rust managed to fly a plane from West Germany to Red Square without getting stopped. More boundaries were stretched in the publishing and entertainment world. Microsoft went public, plans for Euro Disney were agreed and KFC opened a branch in Beijing. You can see a theme here of international corporations creating global strategies. Meanwhile, another area of Sagittariana was being restructured, book publishing. The years of Saturn in Sag saw a frenzy of acquisitions and mergers in the world of English-language publishing, but also, for the first time, this took on an international dimension as Germany’s Bertelsmann and France’s Hachette got involved. This tailed off in 1990 as the world slammed into a recession — one that looks minor with hindsight. But the end result has been a huge amount of publishing power concentrated on the desks of just five publishers. Of course, back then, book publishers didn’t know that a bunch of people in Silicon Valley had just held the first Interop conference — coming up with protocols that would lead to the commercial exploitation of the internet. The planet of eccentricity and over-excitement Uranus had been transiting through Sagittarius for most of the 1980s. By virtue of its association with gambling and speculation, we can connect Sagittarius to stockmarkets. When Uranus reached mid-sign, the City of London was deregulated on October 27, 1986. Suitably for the god of electrical storms, this was called the Big Bang. When cooling Saturn reached these same degrees — a few days after the Great Storm of 1987, Black Monday — October 19, 1987, stockmarkets around the world saw the biggest one-day drop in share prices ever. After the giddy excitement of deregulation, a reality check. Finally, Sagittarius is the sign of religious institutions and of pilgrims and pilgrimage. In July 1987, 400 Iranian pilgrims fell to Saturn’s scythe at Mecca. Hi Christina. The co-creator of the Simpsons, Sam Simon, passed away recently. Matt Groening, Simon’s co-creator, will no doubt be delighted to hear that he is still alive. Nice summary, Christina – one thing though, it wasn’t Matt Groening who died this week. 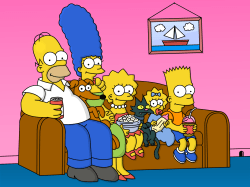 The Simpson’s CO-creator, Sam Simon, died this week, not Matt GroenING (not GroenBERG) – better correct that. OK, OK :). In case anyone reading these comments thinks I’m being nagged, know that they were all stacked up waiting to be approved, so no one knew the other person had commented. However, thanks everyone for pointing out this error. We like accuracy here, so all corrections are gratefully accepted. It does occur to me also that the most obvious boundary redrawing going on now is in the Crimea. The initial photo really says it all! Great picture….for Saturn that is.